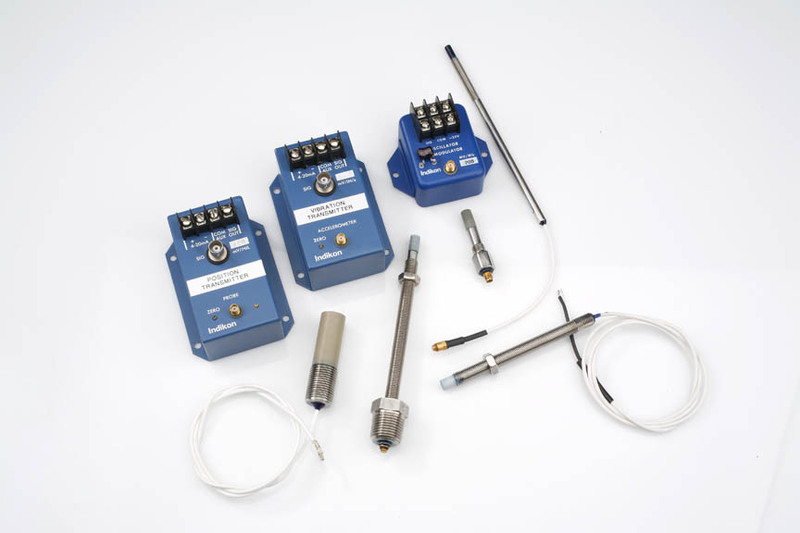 Riverhawk, the leading innovator and developer of the on-shaft Torque Metering System, has a leading edge digital design using Hall-Effect sensor technology and strain gauge bridges for unparalleled reliability in harsh environments. We are the world’s only supplier of strain gauge based torque measurement systems for high performance couplings. 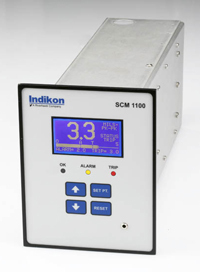 Strain gauges are a proven technology and provide the most accurate way of measuring torque. They are the only way to obtain an instantaneous torque value. Using proven components and thermal calibration, the output is not affected by coupling temperature changes. Since the torque measurement and temperature compensation are done within a span of a few inches on the shaft, the accuracy is not affected by temperature differentials typically seen across couplings. Competitors may calibrate over temperature, but they cannot compensate for a temperature differential across the coupling. We can calibrate our couplings in a static test stand (not rotating), so we can very accurately measure the torque and verify repeatability. 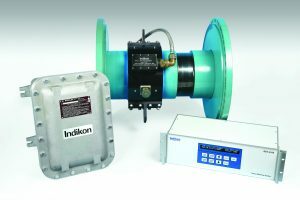 The combination of lower cost and better performance makes the Riverhawk Torque Meter Systems a wise choice. The advantage of the Riverhawk Torque Meter System, besides its high accuracy (within 1.5% full scale at temperatures below 250°F) and adaptability, is its suitability for high and low speeds. The use of the Heat Balance Test, normally used in defining power produced by the machinery with an accuracy of 5%, when used in conjunction with the Riverhawk Torque Meter System will allow the user to define the optimum operating range in machinery under any plant operating condition.